Htc vacuum sanitary butterfly valves are manual type sanitary butterfly valve with tri-clamp, which is widely used in process fitting piping systems for control. 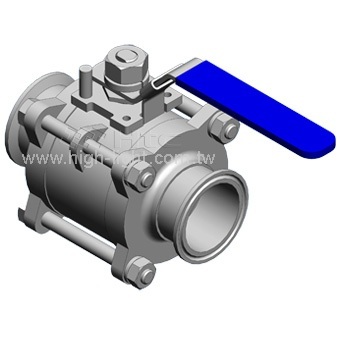 Htc vacuum sanitary ball valves has a hole or port through the middle. When the port is in line with both ends of the ball valve, flow will occur. 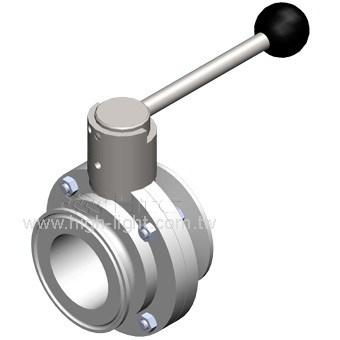 When the ball valve is closed, the hole is perpendicular to the ends of the valve, flow is blocked. Sanitary ball valves which is extensively used in food & beverage processing, brewing, oil refinery, cosmetic, pharmaceutical, and chemical industries to control medium flow.